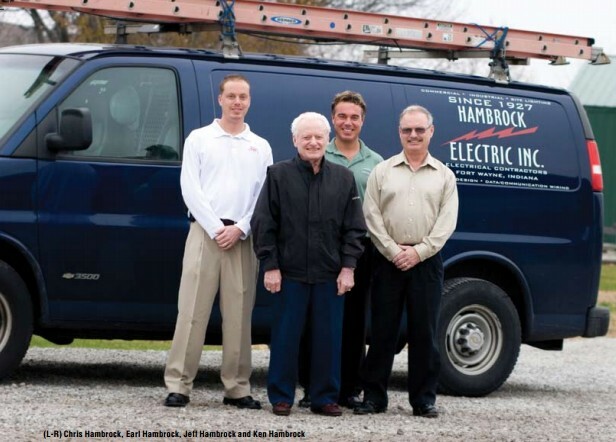 Four generations of Hambrock's serving the Fort Wayne area since 1927! Looking for a generator? Hambrock Electric is an authorized Generac sales and service dealer. We sell, service and install all sizes and types of generators including portable generators, automatic back up generator systems for your home or those for industrial applications. Hambrock Electric is proud to provide service to our commercial customers 24 hours a day, 7 days a week, 365 days a year. Rest assured if you need commercial electrical service or service for your Generac generator the experienced electricians at Hambrock Electric have the right equipment, expertise and capacity to get you back up and running, guaranteed! 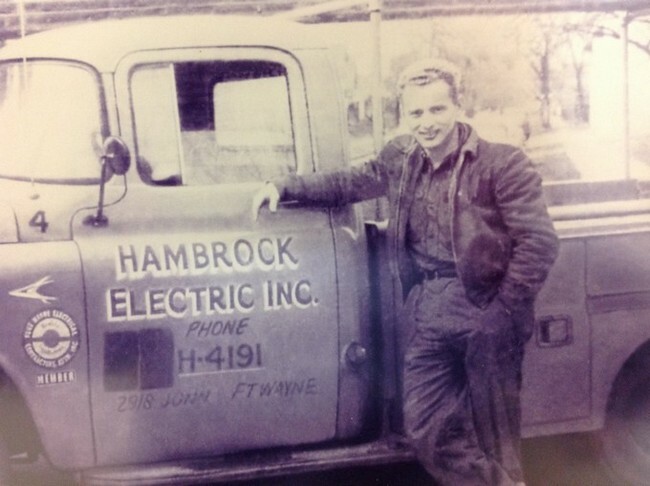 Hambrock Electric is four generations strong serving the Fort Wayne area. 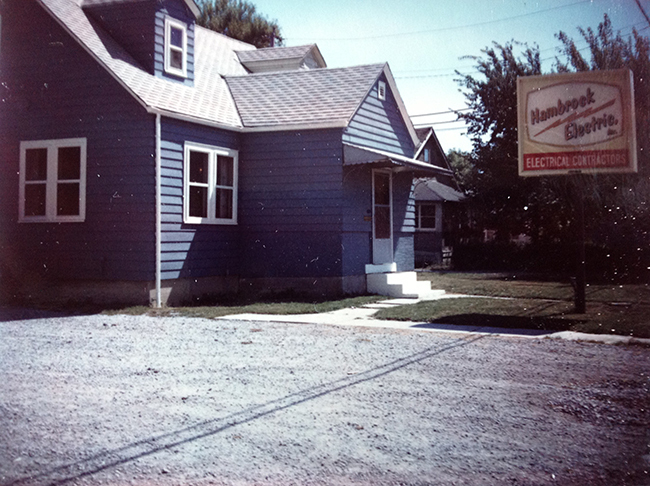 In fact we are the longest continuously operating electrical service in the Fort Wayne area. 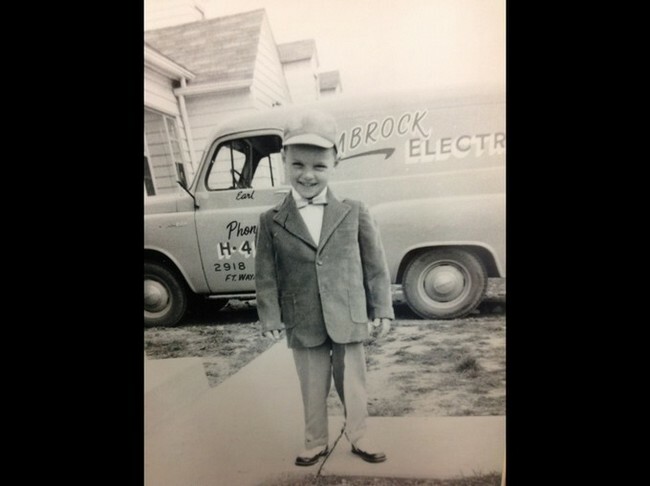 Our founder Carl Hambrock had a passion and a vision for serving commercial electrical clients which has been passed down through four generations. Why trust your electrical needs to someone who may not be here when you need them most. 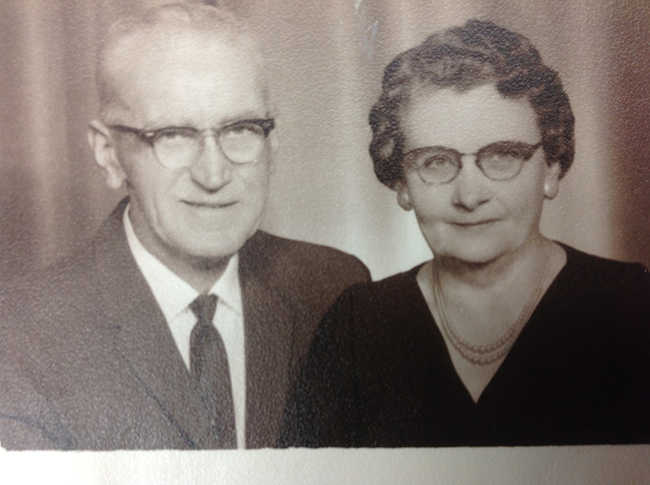 The Hambrock's have been serving the Fort Wayne community since 1927!